Street art group – Collettivo FX are currently in the city of Reggio Emilia in Italy where they just finished working on an incredbly new piece entitled “Everything Is True.” The Italian collective dropped the piece in an abandoned office of Meccaniche Reggiane SpA that pokes fun at our current social landscape which is inflicted with far too much social media. 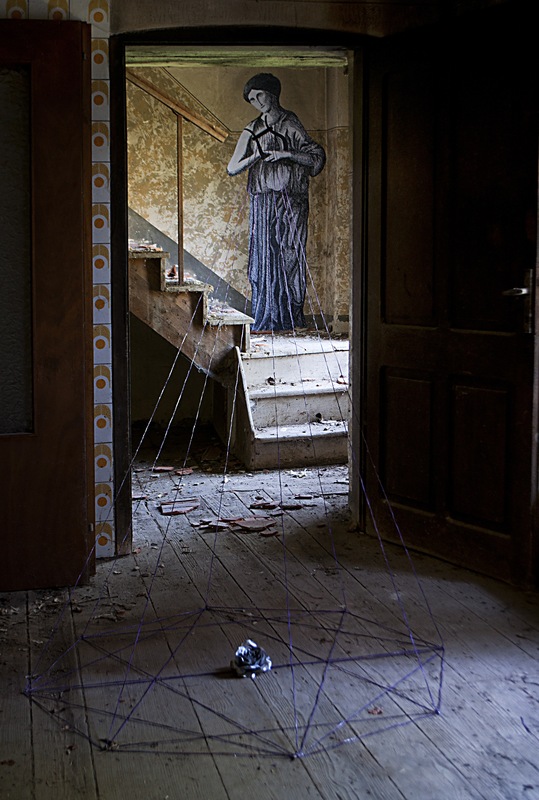 Herbert Baglione found an abandoned psychiatric hospital in Parma, Italy in July of 2013. After doing so, Baglione took to the interior of the forgotten building and painted eerie figures on every surface from the walls to the moldering. This disturbingly beautiful ongoing project is named 1000 Shadows. A name more fitting? We think not. 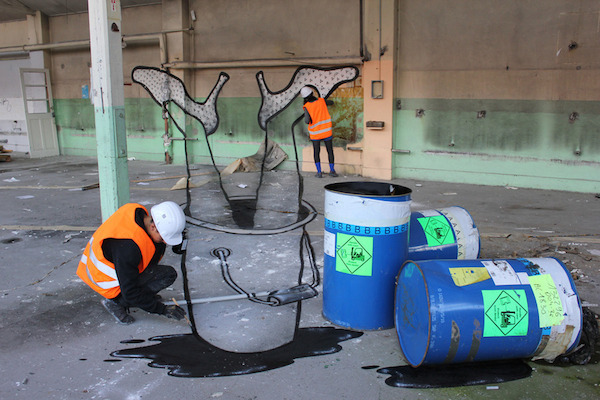 French street artists Ella and Pitr have added a few new pieces to their optical illusions roster. Just like their previous works, the duo have painted a series of playful, anamorphic murals that feature various human limbs and figures sprawled across the walls and floors of abandoned buildings. Carne is a street artist based in Gorizia, North East of Italy. The region confines with the Ex Jugoslavia and during the 50’s and 60’s becames one of the most militarized regions in the world with hundred of military bases, barracks, bunkers, etc. 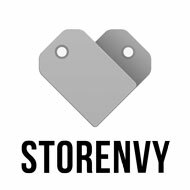 Now, there are more than 400 military abandoned buildings there. Recently Carne has worked a lot inside these buildings to bring attention about the politics of fear and hate. The city of Doel, Belgium has now been abandoned for a number of years and has since become a paradise for graffiti writers and street artists. The residents began fleeing the town in 1999 and the last to leave were in 2008. Photographer Romany WG recently went to the town and took some incredible photos of the art work. One of our favourite graffiti writers, Rasko (from Russia) is back with a new video and it’s nothing short of amazing. He’s back going hard in the paint on anything he can find with his signature styles. Peep the video for the science. Camereon is a Wałbrzych based photographer. Camereon composes captivating photographs of deserted and abandoned places. His work plays with perspective, symmetry and a great sense of light. His explorations invite viewers to reflect on the relationship between the time and the space of the location.